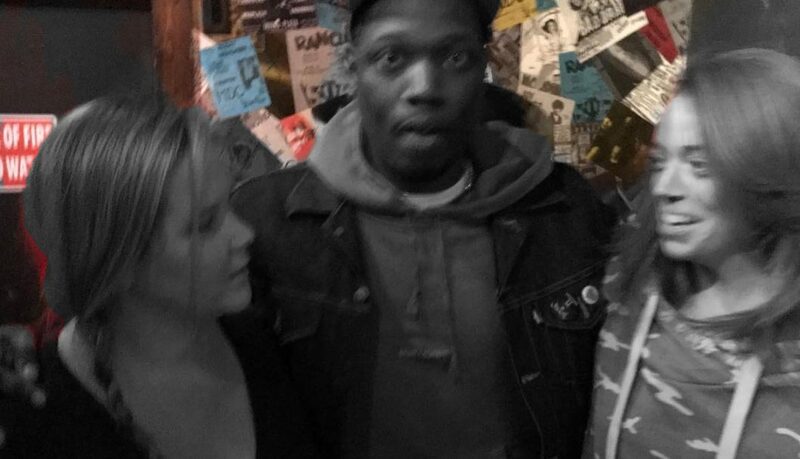 Last night Michael Che held a benefit for public housing at Irving Plaza. He and a killer lineup raised over 110,000 dollars to benefit public housing. Amy Schumer, Colin Jost, Michelle Wolf, Yamaneika Saunders, Neil Brennan, Jeff Ross, and Sal Vulcano all performed to a packed house, with Comedian and DJ Cipha Sounds taking care of the music. According to people who attended, Schumer had plenty to say about the realities of being pregnant, and announced that a new special was in the works, teasing that the message in her new hour would not impress white male critics. Che and Jost did some time on stage together, riffing back and forth about public housing, higher education, and more, all to benefit The Fund for Public Housing, a non-profit organization affiliated with the New York City Housing Authority (NYCHA). 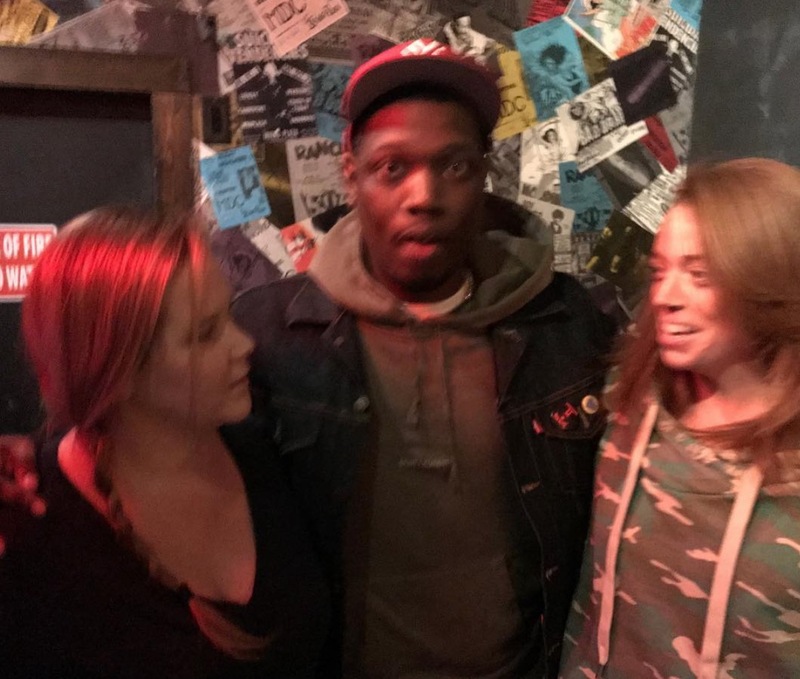 Phones were locked up for the event to prevent bootlegging, so there aren’t a lot of photos from the event but Amy Schumer did post a shot of her, Michael Che and Michelle Wolf at the event last night. Congratulations to Che for a big success for a great cause. Just left Michael Che’s benefit for NYC public housing. Hilarious, and appropriately cutting. @amyschumer and @michelleisawolf slayed. Huge credit to them for donating. @ColinJost was funny, too. So many celebrities (Jay Z, Marc Anthony, etc.) grew up in Public Housing NYCHA and it took a comedian from SNL to set up a comedy show to benefit NYCHA residents .. way to go Michael Che.